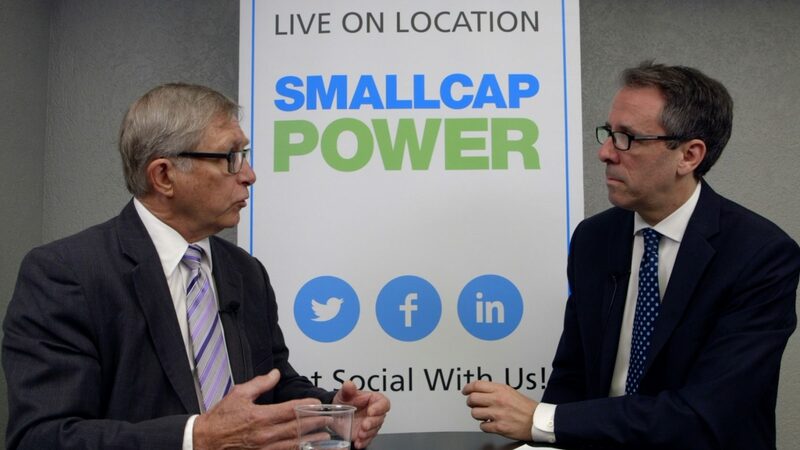 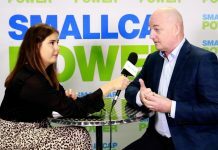 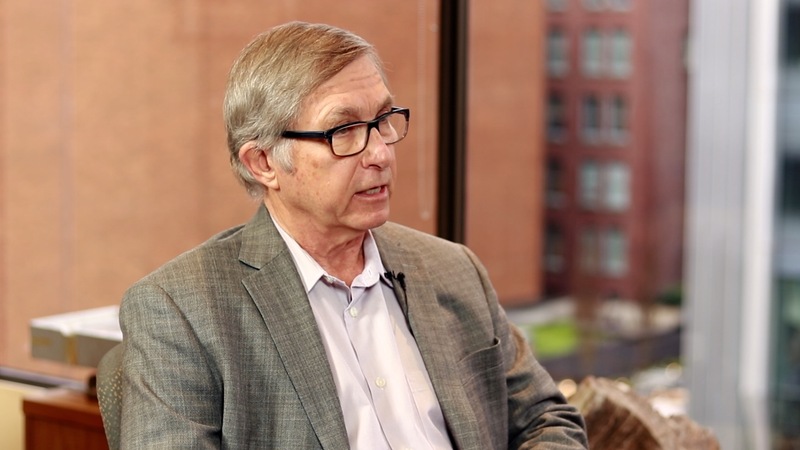 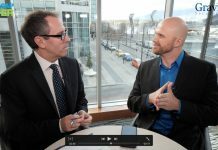 In this interview from the PDAC 2019 convention, SmallCapPower spoke with Richard Mazur, CEO of Alto Ventures Ltd. (TSXV:ATV), which is a gold exploration company with projects in Quebec, Manitoba, and Ontario. 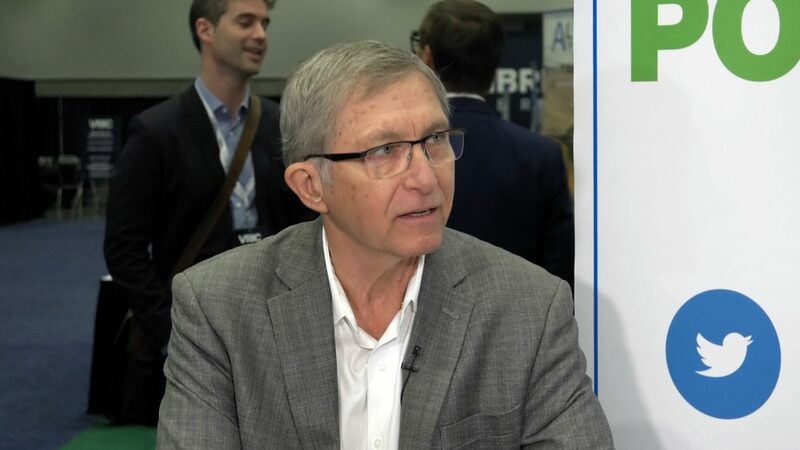 Rick Mazur, who is a geoscientist with 35 years of experience in the mining and exploration industry, talks about the Company’s flagship Destiny gold project in the prolific Abitibi Gold belt of Quebec. 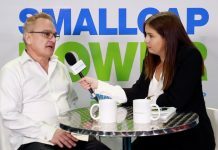 He shares the results of an independent, third-party review of the property and talks about the potential for new resources at the site. 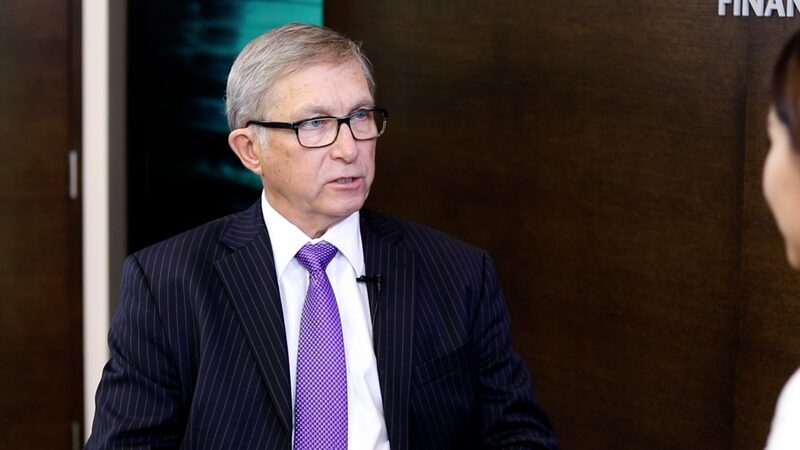 To find out more about Alto Ventures Ltd. (TSXV:ATV) please visit the company’s Investor Hub.